If you are following the Dr. Serbi Diet, you know well about spelt flour. Spelt flour is the number one use flour on the list. Kamut flour comes next. 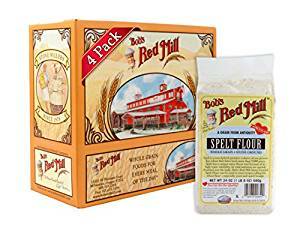 The spelt flour is use to make spelt flour bread, spelt flour pancakes and spelt flour pasta. You can see at the bottom of the article, some recipes I personally created. Many may get this confused and even though it is an approved flour by Dr. Sebi, it is not a gluten free flour and for those with wheat sensitive diets, this flour may not be for you. 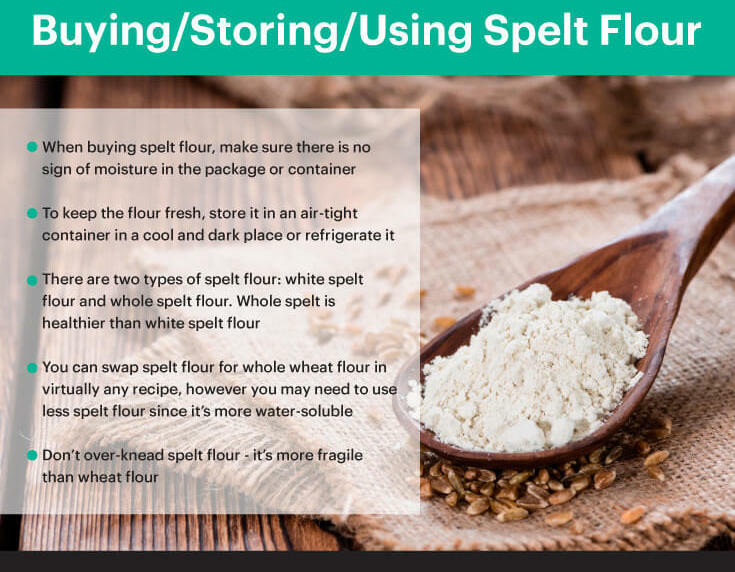 Spelt has less calories than wheat flour and more protein too but less fiber. Spelt flour is very easy to digest. Because the gluten in the flour causes the flour to break down easier than wheat flours, it is important not to overmix the flour. It will not rise as some wheat flours but is used in many Dr. Sebi recipes. Great River Organic Spelt - 25 pounds. Dr. Sebi knew what he talked about when he recommended spelt flour. Thre are many benefits to this wonderful flour and you too will see what I am talking about. 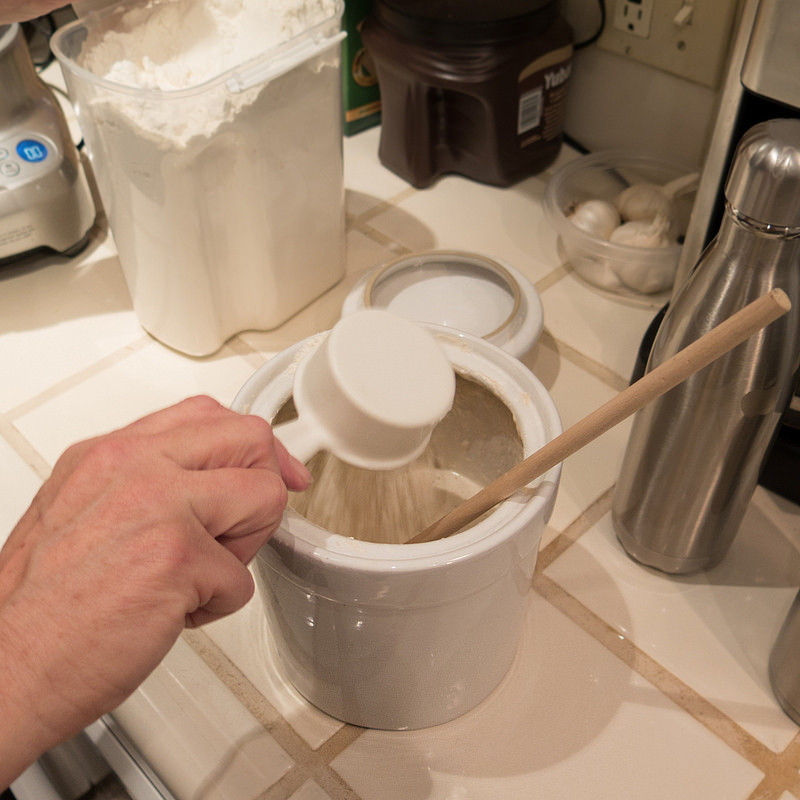 Spelt flour has a nutty and slightly sweet flavor, similar to that of whole wheat flour. 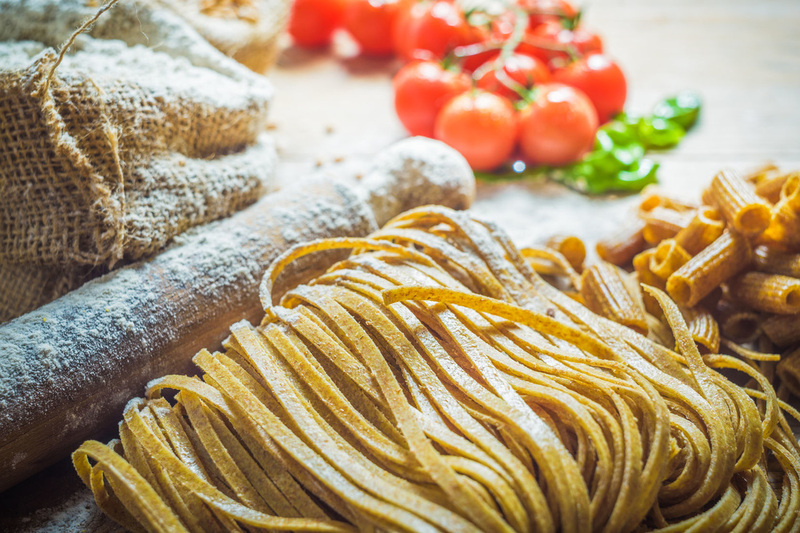 According to a study published in the Journal of Agricultural and Food Chemistry, when compared to wheat flour, spelt has higher contents of copper, iron, zinc, magnesium and phosphorus. IS SPELT FLOUR RIGHT FOR YOU? You would be a fool not to include spelt flour in your life and baking needs. I just love it and use it mainly in all my recipes. I did recently order some kamut flour and want to use that and I do love the rye and spelt combo as in the cracker recipes posted above. When you look at the spelt flour nutrition and the 9 benefits listed above you can do no more than wish you had known Dr. Sebi Better.